Our clients improve sales, customer retention, and employee morale while reducing organizational overhead. Follow the 15 customer-first habits and change the culture of your company. Start today by downloading the free checklist. 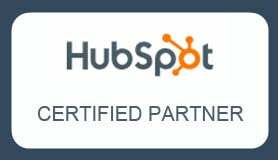 Subscribe to Our Blog “Customer-First Conversations"
As an International Inbound Marketing Agency specializing in lead generation, premium content and Brand Strategy, we are honored to be a Certified HubSpot Partner. 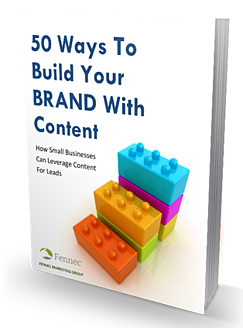 [fa icon="plus-square"] How does Fennec Marketing Group make a difference? In the process of being ‘consultants’ to our clients, we repeatedly found that many of them wanted us to stick around and execute beyond our original scope. It wasn’t what we set out to do in 2010, but have observed that there is a large segment of businesses that are under-served by the professional marketing agency ecosystem in that they don’t get the benefit of someone looking at their business holistically from a high-level strategy and then connecting it to the execution that creates customers and sales. We are now prepared to help our clients see through their strategic initiatives with effective execution that aligns better to their core Brand objectives. [fa icon="plus-square"] How is the Fennec Marketing team different? While most large modern agencies do work like this to some extent, for the most part they are not serving the Small & Medium Business (SMB) Community, who struggle with a piece-meal and tactical approach to Marketing and Demand Generation. Most of the rest of our ‘marketing ecosystem’ is designed for businesses that think they are already clear about what they want – a new website, a print campaign, an e-mail program, some video work or a new logo. As consultants, we go deeper and help find both the cause and solution to the business problem and as marketers, we deliver the appropriate tactical elements that are better aligned because of the groundwork we do on the strategy level. [fa icon="plus-square"] How are you going to address that gap for the SMB? 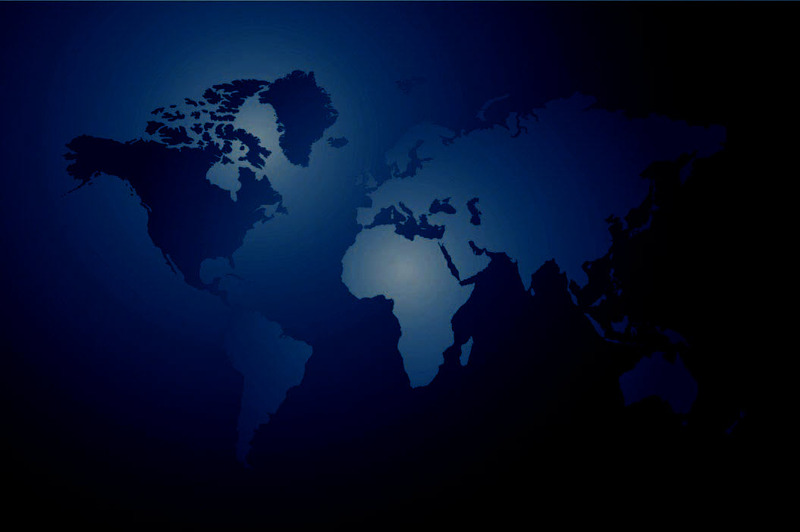 We’ve put together a core team of professionals that have worked in nearly every Marketing situation imaginable: global, local, SMB, Fortune 100, PR, Digital, Social, E-Commerce, Branding, International, etc. You name the problem, we can bring the experience needed to solve it. With a core team of veterans each with 20+ years of experience and a set of partnerships that apply the latest methods to delivering a consistent and relevant customer experience, we can help transform almost any struggling business or help bring a successful one to the next level of their evolution. [fa icon="plus-square"] What specialties do clients rave about? We do offer two very specific services you generally won’t see at a standard agency: Interim Management and our BrandSpark Marketing Assessment process. Again with the non-traditional client in mind, we felt it important to offer our members as interim CMOs or Marketing Directors where the client currently has a resource gap either from attrition or from not needing a full-time Marketing leader in the business. Our assessment is also something from our “consulting” side that allows clients to obtain valuable insights into their current marketing and sales operations with the outsider perspective without having to invest in a long-term relationship with an agency. We feel it also gives clients the opportunity to experience both the good insights and the occasional unvarnished truths that inevitably surface when we approach a new challenge. [fa icon="plus-square"] Is an “a la carte” option available to work with Fennec Marketing Group? Certainly. A big part of the reason we structure ourselves with independent professionals is that we understand that sometimes there is a single, specific piece of the business that requires attention. We can provide that attention, and then make it more valuable with the voices of experience we bring that can show how it relates to other parts of your business, competitors, market trends, etc. [fa icon="plus-square"] With all the options businesses now have for representing their brands in the marketplace, what is it that you believe companies need most? 3) A simple set of coherent, functioning Marketing processes and tools that take away the “rocket science” aspect of it and allows Marketing to be something that is embraced throughout the company.